Our 200 hour yoga teacher training program is a comprehensive, practice and theory based introduction to teaching yoga. 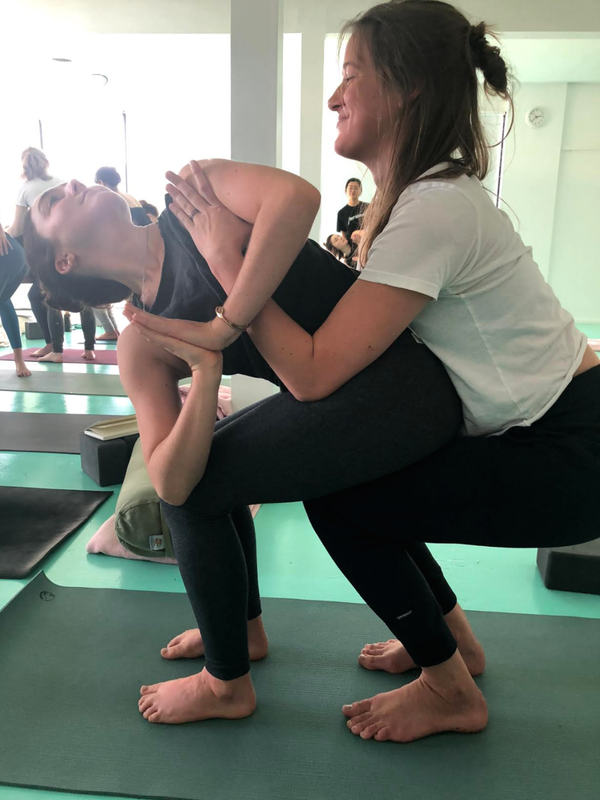 We designed the program to give you a wide range of knowledge; you will be able to speak about yoga from an eloquent and informed position, formulate your own classes, give safe and powerful adjustments, and feel confident to step into the world as a teacher. 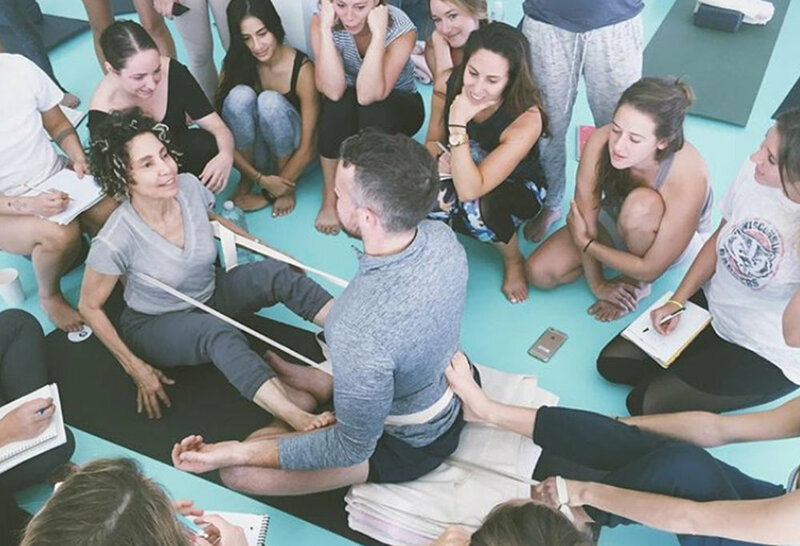 The program was created and will be led by Love Yoga founders Kyle Miller and Sian Gordon. -Introduction to Katonah Yoga with The Studio’s esteemed senior teacher, Alex Sharry. A $500 non-refundable deposit holds your space. Must be paid in full by September 1. Deposits secure your spot in the program and are not refundable. Refunds for the balance payments vary depending on timing. For cancellation requests submitted within more than 30 days of program start date: 100% of total amount (less deposit) will be refunded. For cancellation requests submitted within 30 days of program start date, 50% of total amount (less deposit) will be refunded. Cancellation requests within 14 days of the program start date: sorry but no refunds given, no exceptions. Exceptions cannot be made for any reason, including weather, injury/illness, or personal emergencies. No refunds or credits will be granted for failure to attend or complete the program.